I don't know what it is about his musically islander acoustic sound, and his raw indie voice that I love so very much, but I l-o-v-e him. I loved him when he was on American Idol, and I love him now. 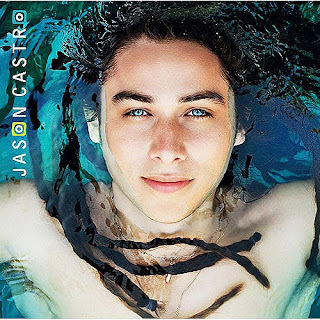 I have been awaiting the day that Jason Castro would FINALLY release an album of his own....and now he has! Daughtry - "Leave This Town"
I am a big time Daughtry fan....never got around to buying their second album though because money has been tighter over this last past year. 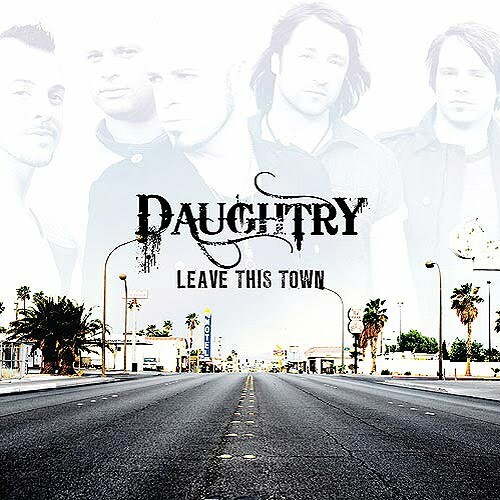 I am totally in love with the front man's, Chris Daughtry's, powerful rugged vocals, have been since his days on American Idol Season 5 and I still am to this very day. Plus a little factoid for you.....my Great Aunt Patricia was Chris Daughtry's teacher when he was in Elementary School. So yeah...I am separated by a few degrees from Daughtry....and isn't that cool? Lol! Guys seem to totally read over well placed hints! Haha! I've learned I just have to come right out and tell my husband this is what I want and this is where you can find it!!! I think I may steal this idea with your permission please! I have so much music I want right now! So much good stuff out there! My date at the movies & Deep Roots with E.H.B.C.